SPEAK UP Anonymous Tip Program For more information, click here. 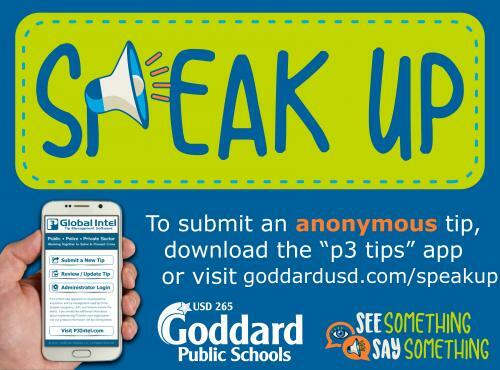 Goddard Public Schools students have the ability to provide anonymous tips to keep schools safe. The district’s Crime Stoppers in Schools program has created the Speak Up program, which allows students, staff and parents the ability to send anonymous tips through a secure website, app or phone number. This program is in cooperation with Wichita Public Schools, and other area school districts. The funding for this services is provided by Crime Stoppers of Wichita and Sedgwick County a division of The Wichita Crime Commission.  Speak Up allows anyone to share information that will be anonymously received. The service offers submission of tips through a secure website, a smartphone app, and by phone. All messages are encrypted and routed through secure servers to protect the sender. The user is given an alias and a unique ID before the message is sent to the Speak Up Coordinator. This allows the user and the coordinator to have a two-way dialog without revealing the sender’s identity. 1. Click Submit Tip to be taken directly to a secure tip reporting website. 2. Download the P3 Tips app from the App Store of Google Play and follow the on-screen prompts.